Valencia is a city full of art and creativity and this extends to home decor, too. Whether you’re looking for a unique souvenir or decorating a holiday home, here are some of the city’s best interior design options to suit every taste and budget. Serious design lovers will want to take a peek at the artistic creations of this local studio. 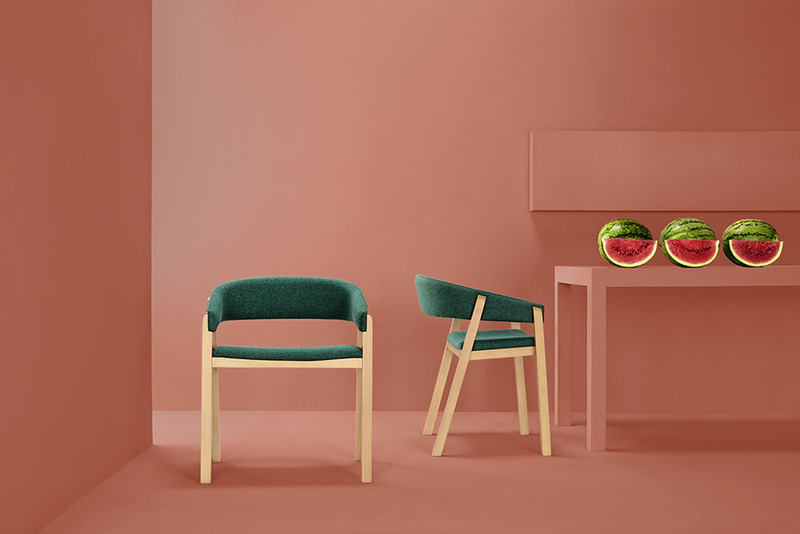 Their interior designers and art directors work with leading Spanish homeware designers to create a truly unique, modern and colourful aesthetic in all kinds of spaces. If you’re looking for high-quality statement pieces made in Spain, check out this little shop hidden in the labyrinth of cobbled streets that is El Carmen, in the historical centre of Valencia. Just browsing here makes you feel more stylish, and as well as homeware they stock a small line of fashion accessories and other quirky items. You can also shop on their website. Fans of this famous English home design and furniture store will be happy to find its outpost in Valencia. Not the cheapest shop in town, but they often have good quality and unique items that can’t be found elsewhere. This popular Spanish home decor shop sells everything from curtains and rugs to small pieces of rustic-style furniture, outdoor decor, fairy lights and a huge array of scented candles. For simple but good quality pieces at affordable prices it’s a very popular choice. If you’re looking for a unique piece of statement lighting for your home, this shop has everything you could imagine. 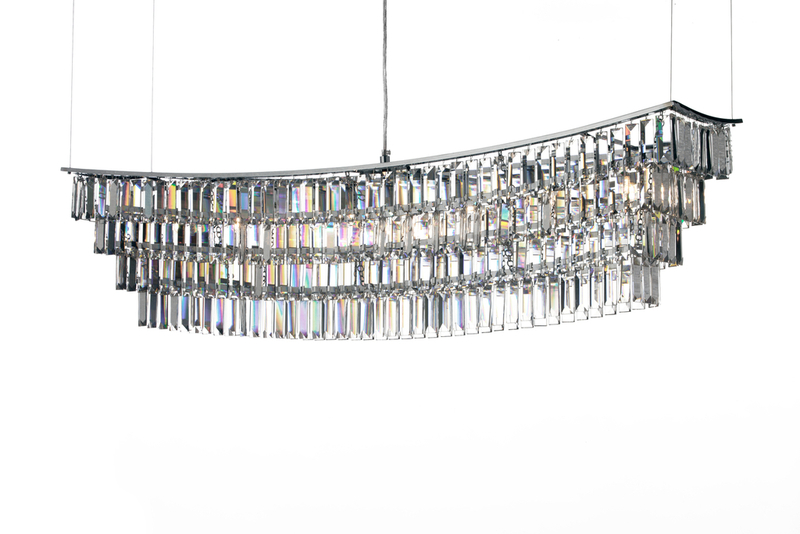 As well as stocking simpler items, they specialise in creating contemporary and classic crystal chandeliers, with their own unique and distinctive designs. You can take home a piece of Valencian history from this soft furnishings shop, which is a true local treasure. The family business has been around since the turn of the last century, dealing in curtains, bed linen and locally-made items of incredibly high quality at affordable prices. If antique furnishings are your thing then head for this little store packed with furniture and decor dating from the beginning of the twentieth century. As well as curios and oddities, the shop has plenty of both original and remodelled furniture with plenty of character.